WSU has scored a bit of a coup for its 2016 Dad's Weekend entertainment. Forget stale classic rock, they're bringing in the fresh comedy of new Daily Show host Trevor Noah for a show on Friday, Nov. 4, at Beasley Coliseum. Noah rose to fame in his native South Africa, hosting TV shows and through his standup comedy. He was the first South African standup comedian to appear on The Tonight Show and The Late Show with David Letterman when he started coming to the states. 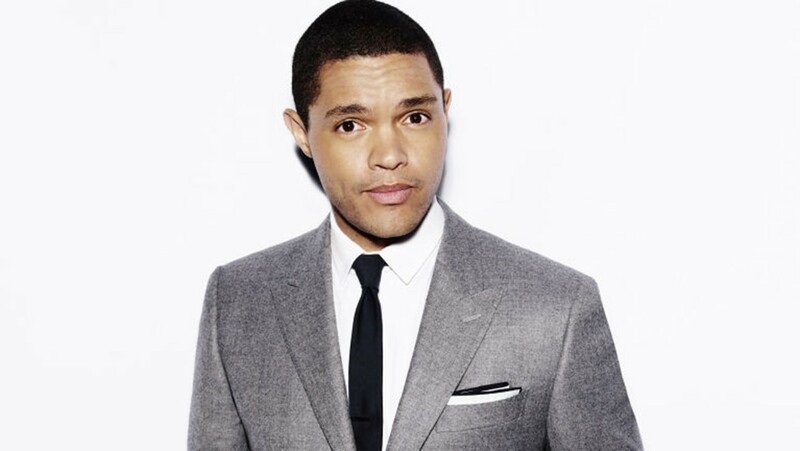 He recently had a one-hour standup special, Trevor Noah: Lost in Translation, appear on Comedy Central, and of course you can see him pretty much every day on The Daily Show. Tickets for Noah go on sale Monday at 10 am at the Beasley Coliseum box office in Pullman, through TicketsWest, or by calling 800-325-7328. They are $54.50, with a $5 discount available for WSU staff, faculty and students.